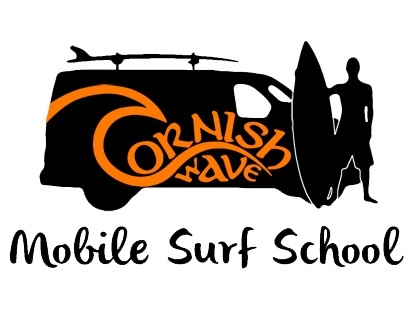 There are some awesome beaches in Cornwall, many where you can surf or learn to surf with a surf school. An essential activity to do while in Cornwall. The amazing light created by the proximity by the sea this finger of land protruding from the lower part of England, creates some strong colours in Cornwall. A visually stunning destination. 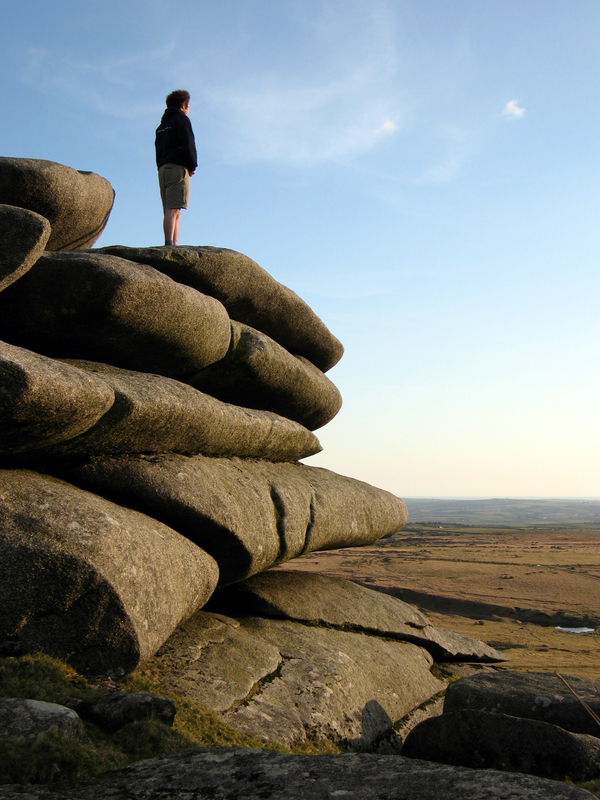 As well as the many great towns and villages, there are some superb rugged wilderness areas to explore in Cornwall, including Bodmin Moor, forests and woodlands and coastline, creeks and estuaries. 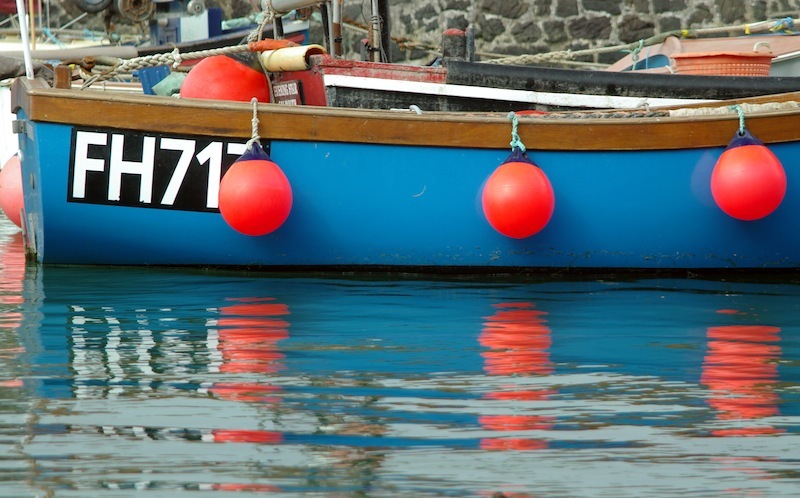 There are many sites dedicated to showcasing the very best that Cornwall has to offer. While we aim to serve up some truly wonderful nuggets on this site too, we aim to do it in our own style. On this site we will take a sideways look at Cornwall revealing some of hidden gems, personal favourites and alternative things to see and do in Cornwall. So on this site you will get our tips on fantastic hotels, cottages, campsites and over places to stay in Cornwall. Plus some suggestions on the best locations and attractions to visit, and the best places to explore and enjoy the beach, sea and rugged landscape of Cornwall. This pretty fishing harbour town on Cornwall's north coast is famous for its superb seafood, thanks in part to celebrity chef Rick Sten who has several restaurants herePadstow is a delight to visit for families as there is a wide choice of cafes and restaurants where kids are most welcomeFrom the Michelin starred Paul Ainsworth Number 6 Restaurant, to pizza at Rojano's, gourmet burgers at Burgers and Fish to good old take-away fish and chips on the quay, there is something for all tastes in Padstow. Frolic in the sun and enjoy beach activities in Falmouth If you’re into kayaking, snorkelling, sailing, windsurfing, stand-up paddle boarding, or any other beach and water related activities, Falmouth’s calmer waters provide a safe haven for the entire family With is picture-perfect cove covered in glistening fine sand, Falmouth is the best place to be for wonderful water activities for the whole family And if the beach has lost its charm, you can always get some retail therapy in town. 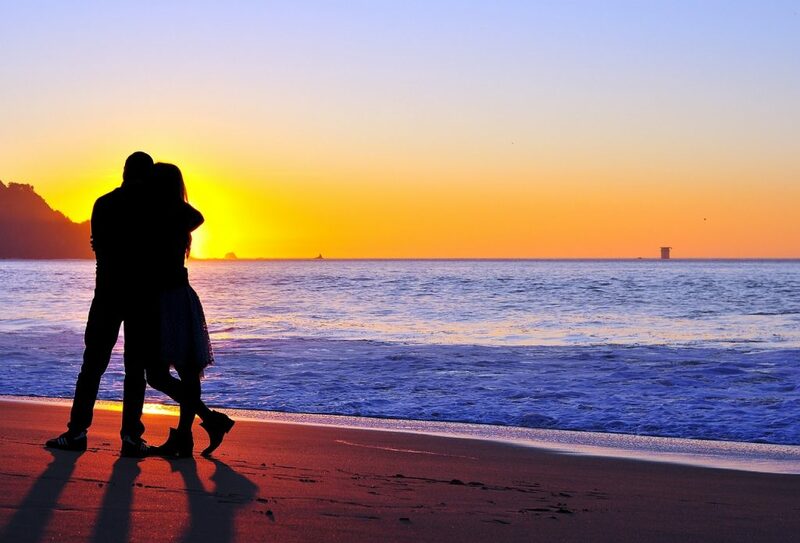 Whether it’s your honeymoon or you simply want to rekindle the passion in your relationship, Cornwall has some of the best things to offer that you and your partner will definitely enjoy. From Cornish pasties to traveling back in time to experience different biomes under one roof, Cornwall definitely has it. Here are top 9 things to do in Cornwall that will help rekindle the passion in your relationship. 1. Fill your heart with Cornish pasties. Honeymoon in Cornwall will never be complete without satisfying your tummy and filling your heart with the rich, crumbly goodness of Cornish pasties. Head out to Padstow as they’ve got some of the best shops that bake these beef and potato goodies. Many go on a holiday vacation to unwind and have fun. However, people go to Cornwall specifically to make wonderful memories from a wide array of experiences from tasting the famed cuisine of the region to exploring its historic mining and fishing villages and a whole lot more. Some go surfing while others prefer coasteering. 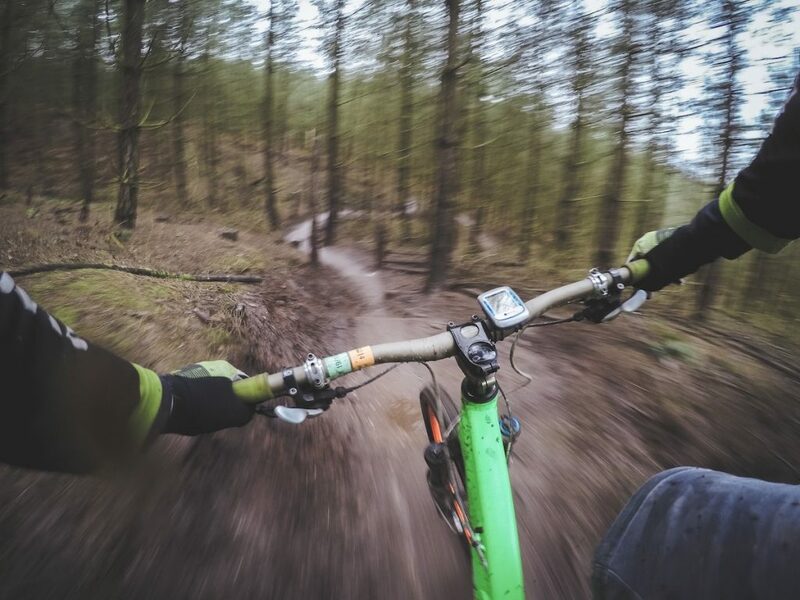 For those who are still wondering what to do in the picturesque landscape of Cornwall, here are 4 Cornish experiences you can bring home. 1. The Eden Project You don’t need to travel the world to enjoy the planet’s most exotic flora. You only need to visit The Eden Project. 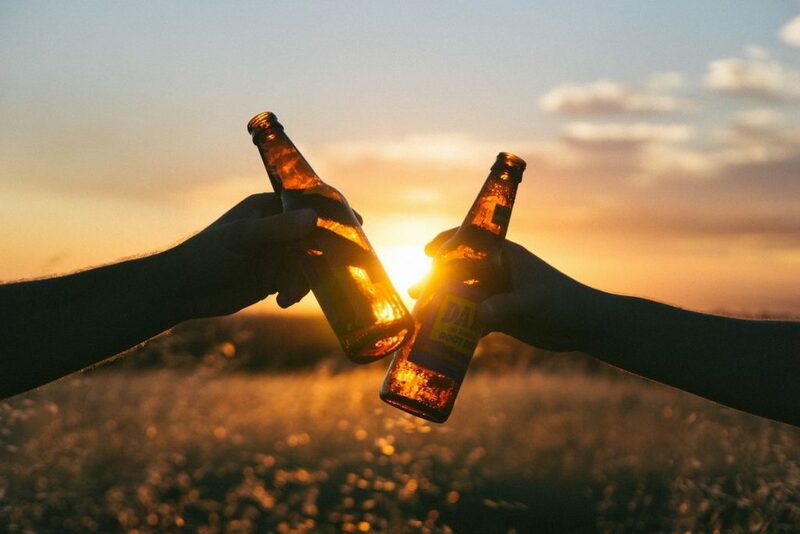 After you have booked your holiday to Cornwall (click here for tips on planning a trip) you can think about all the great places you want to visitHere are the top 10 Cornish pubs and bars you may want to include in your itinerary for a really fantastic holiday in Cornwall. 1. Blue Anchor Inn For the best brew, head out to blue Anchor Inn and enjoy its most sought after brew, MiddleThe pub has been making these drinks for more than 6 centuries. 2. Blue Bar Surfers heading to Porthtowan in the north, famed for its curling waves, find Blue Bar to be a fantastic way to rest after a day in the waterWith music humming in the background, guests are treated to decent bistro food plus an excellent vibe which is just perfect for relaxing surfers’ tired bodies. 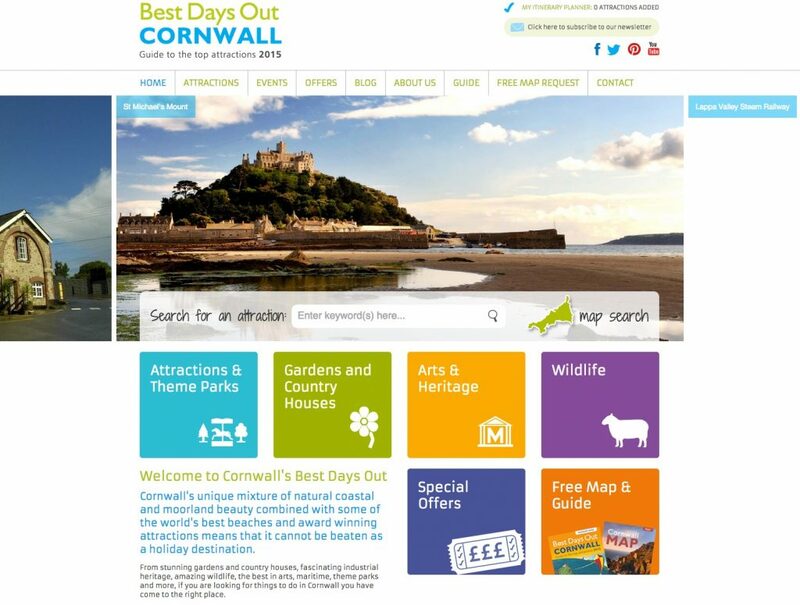 This website was discovered the other day when I was trawling the internet looking for information for an article about places to visit for days out in Cornwall. I was blown away by the wealth of information it contains. It’s an awesome site displaying the details of its 38 members who run visitor attractions in Cornwall. 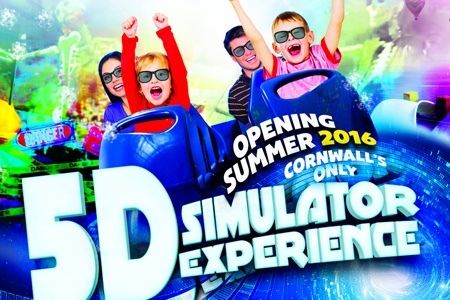 Best Days Out Cornwall is owned and managed by the Cornwall Association of Tourist Attractions. 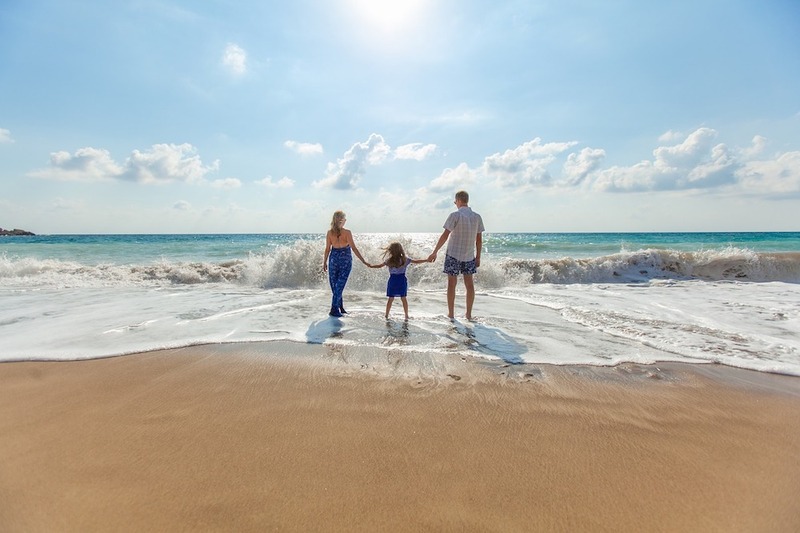 For over 40 years, the Cornwall Association of Tourist Attractions (CATA) has been working to improve the quality of the visitor experience in Cornwall. 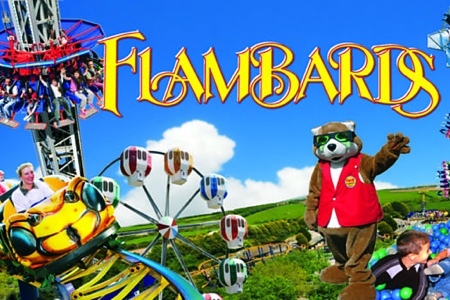 What’s unique about this website, is that it does not list a huge list of all the possible places you can visit in Cornwall.